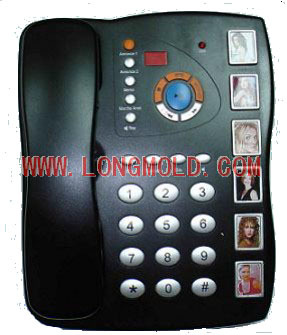 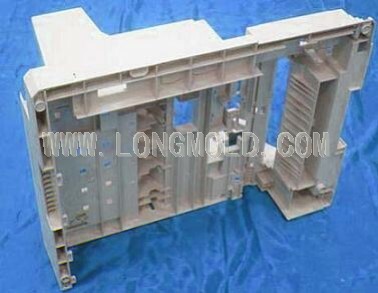 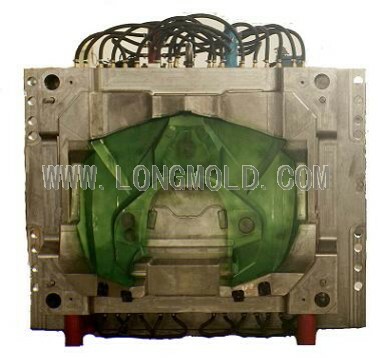 LongMold is a professional manufacturer specialized in Plastic Injection mold, Die casting mold, Plastic injection molding,Rapid prototyping. 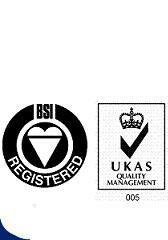 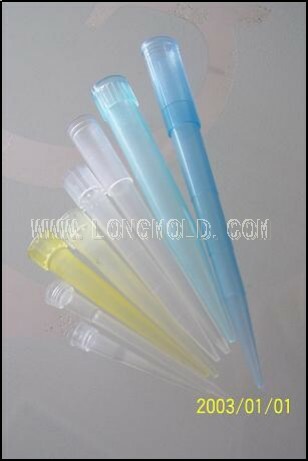 was founded in 1998, located in shenzhen, China, next to Hongkong. 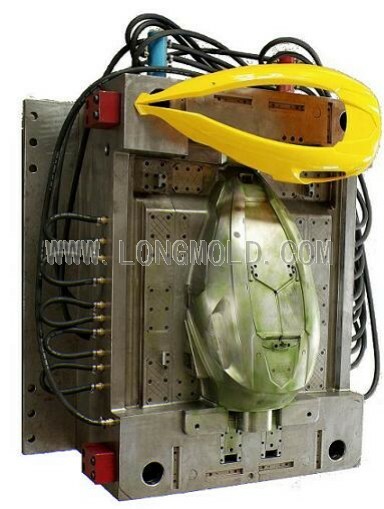 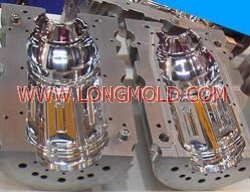 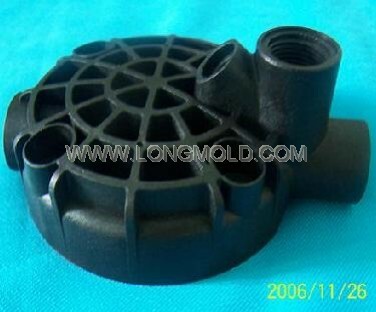 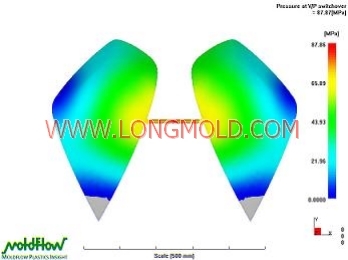 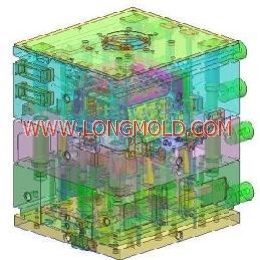 LongMold has a rich experience of a variety of custom mold design such as Family mold, Multi-cavity mold, Precise molds, Large size molds, Double color injection mold, Hot runner mold, Insert mold, Over mold, Gas assisted mold, Die casting mold and so on, along with state-of-the-art CAD/CAE/CAM software. 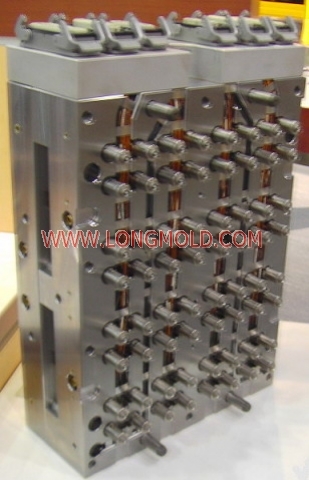 LongMold provides Total Manufacturing Solution including Design, Prototype, Mold making, Plastic injection molding, Printing, and Assembly. 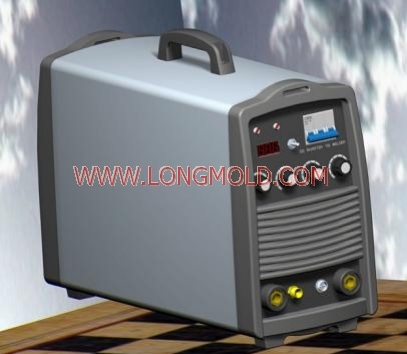 Send us your RFQ now!